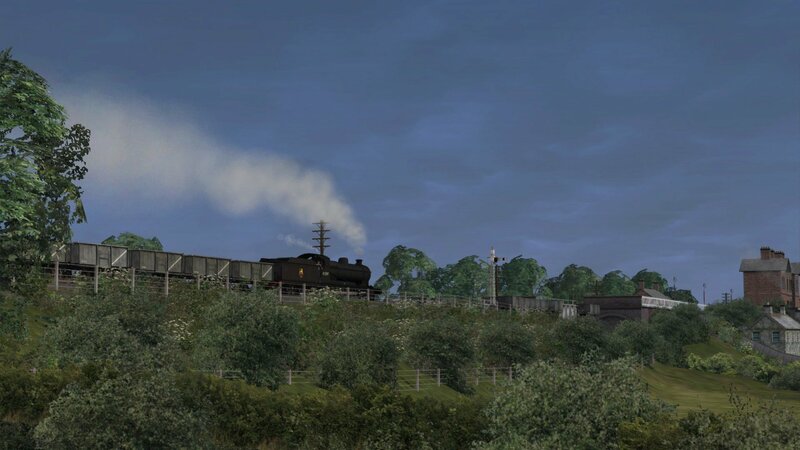 Historic freight operations, spanning the plentiful collieries and challenging grades of Nottingham, and a plethora of iconic steam locomotives are ready for your command in this add-on for Train Simulator! The history of freight movements surrounding Nottingham began in 1850, when the Ambergate, Nottingham, Boston & East Junction Railway formed an east-west link to Grantham. At Colwick, near the small town of Netherfield and the original western end of the line, several sidings were constructed to allow inbound goods to be transported by horse and cart into the city of Nottingham, as the Midland Railway was outright refusing to let freight traffic pass through their station. 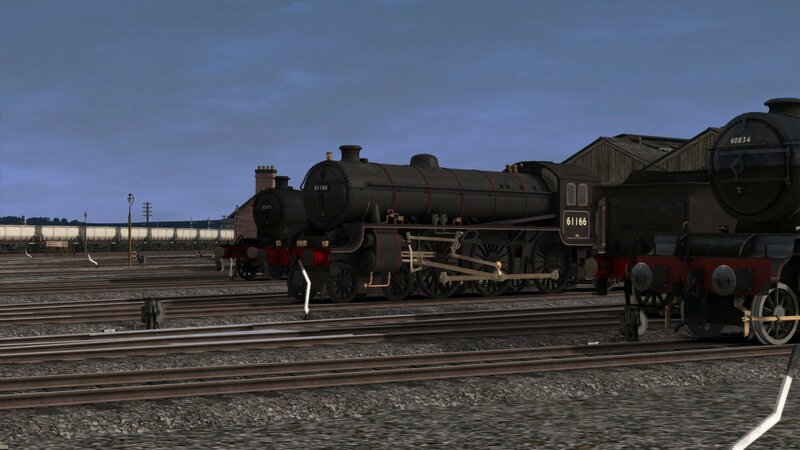 Having already made its place known, the Midland Railway grew a monopoly over the Nottinghamshire and Derbyshire coal traffic and the Great Northern Railway, which consumed the ANB&EJR, wanted to have their own say in the lucrative industry. Since the original Ambergate line reached the outskirts of Nottingham, any further passage towards the city was through running rights. 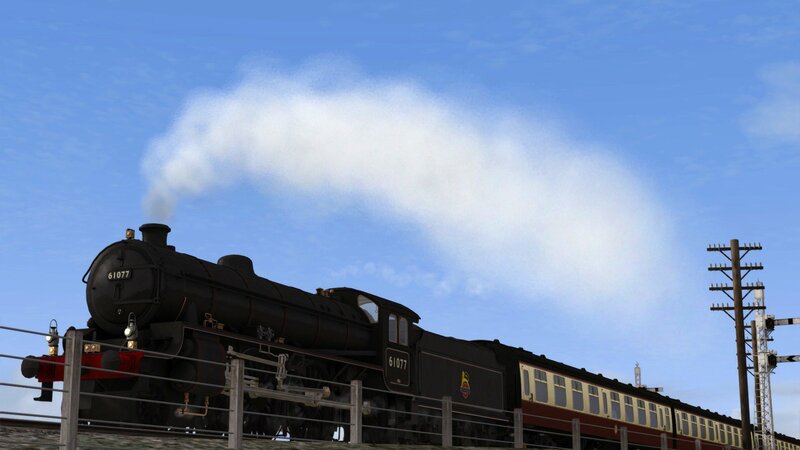 As the GNR sought to introduce their own coal traffic, the Midland Railway saw fit to significantly increase the cost of the rights to be prohibitively expensive. In return, the GNR decided instead to build their own infrastructure, it would be cheaper. 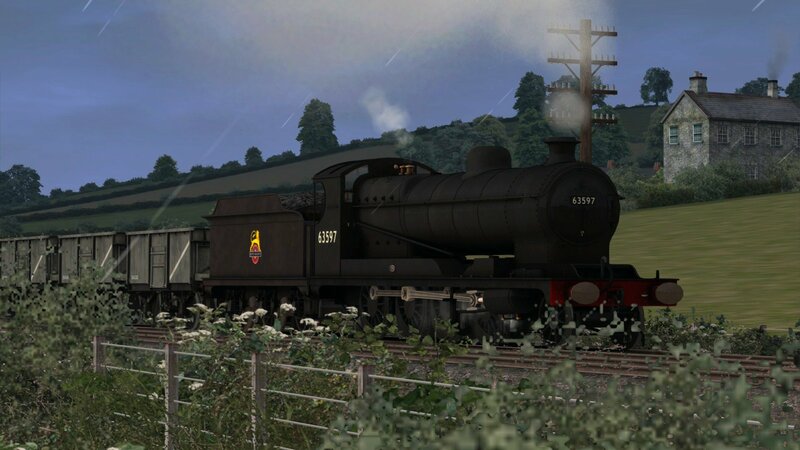 The line from Colwick was already extended into Nottingham, through a new station titled ‘London Road’, (owing to the Midland’s freight refusal), but a new line linking to various collieries all the way up to the Derbyshire coalfields via Daybrook was soon in place. 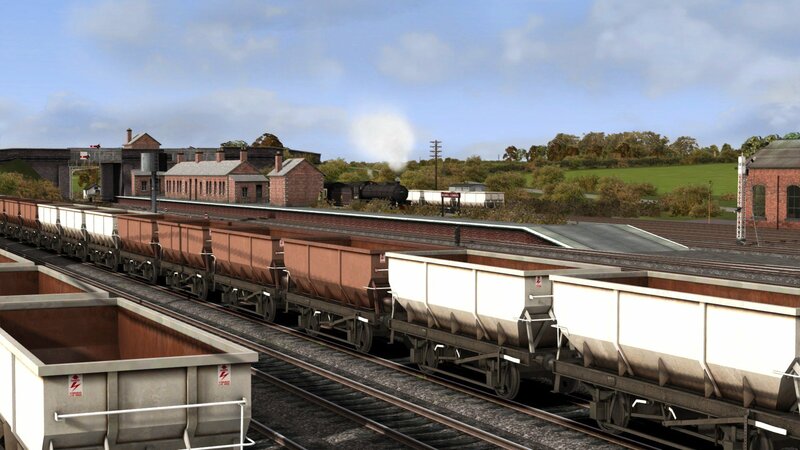 The first GNR shed at Colwick was completed by 1875, and once the entire line was complete, it did not take long for tons upon tons of coal to start rolling in from the north, and the sidings, depots and collieries all saw massive expansion in the following years. 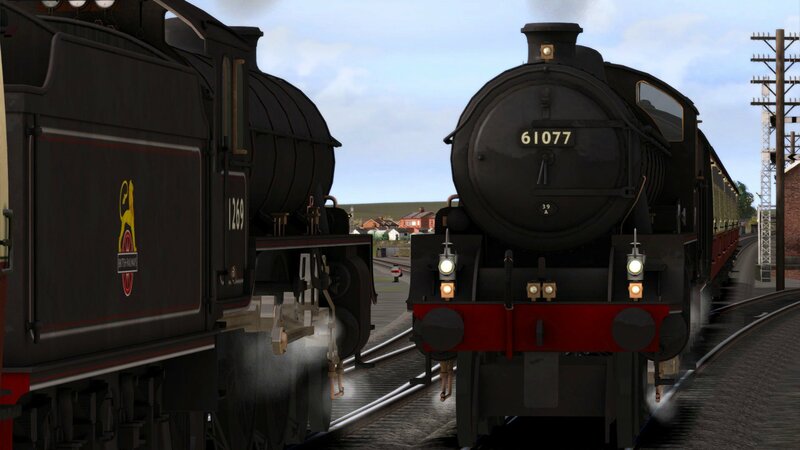 The GNR, and the Midland, were not the only railways to pass through this area, the Great Central Railway was also a keen contender in the coal industry, shuttling between the yards of Annesley and Woodford Halse (south of Rugby), upwards of 40 times a day! 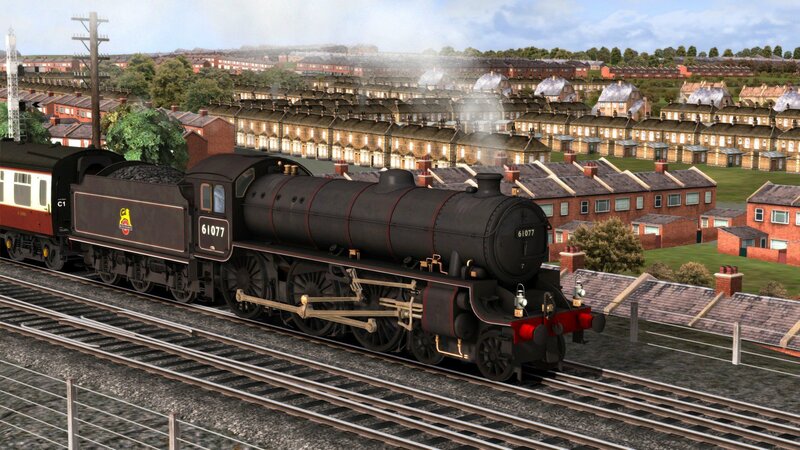 When the GCR planned their ‘London Extension scheme, which would see the construction of the London Marylebone and the now-lost Great Central Main Line, they jointly worked with the GNR to build the entirely new ‘Nottingham Victoria’. This vast and complex station was mostly hidden from view, being sub-surfaced in the heart of the city, yet that doesn’t hide the fact that there were four signal boxes, two turntables and passing loops around all platforms, the volume of both passenger and freight traffic was incredible. Of course nothing lasts forever, as was the case especially for the steam era and Nottingham Victoria station; a gradual decline of coal traffic and the streamline of the British railway network would soon see many lines fall silent, and the day-to-day operations of Nottinghamshire would be allocated to history. The Netherfield: Nottingham Network route includes 8 challenging career scenarios.